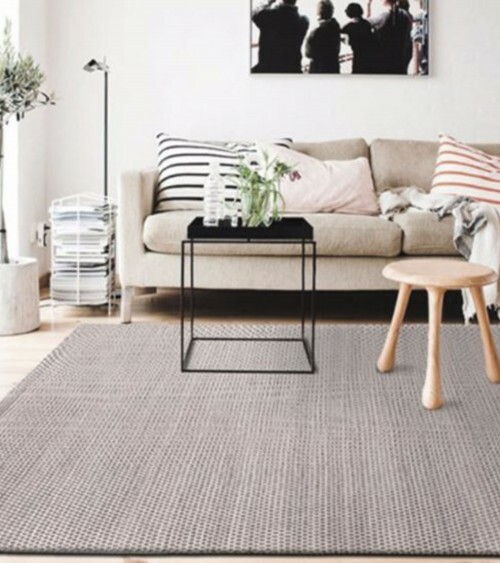 CW RG633 Handmade Wool size 8ft Rug is a Handmade rugs that is made from Wool mainly use for Indoor. 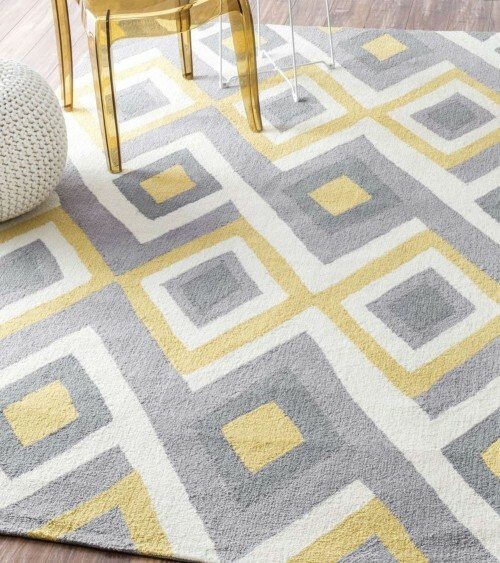 The rugs is Circle in shape with attractive color (As Per Figure). It has Plain design style with a Woven backing type.